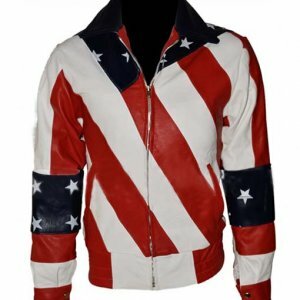 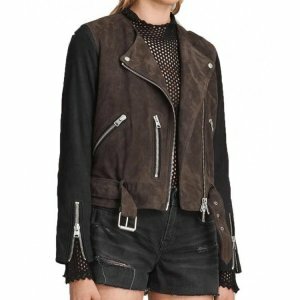 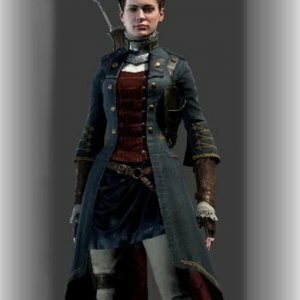 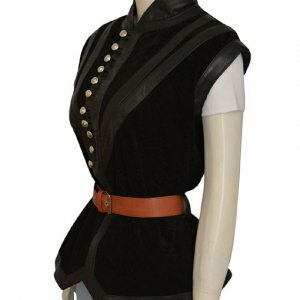 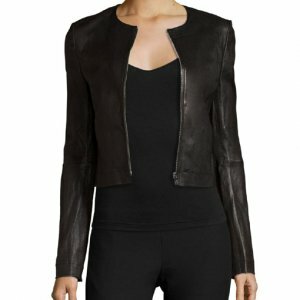 For all those looking for Womens Leather Jacket, this is your lucky place. 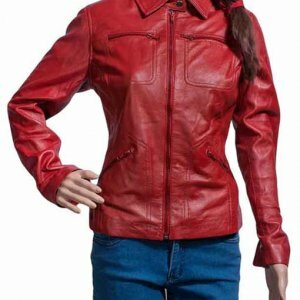 Here you will get all the sleek looking women leather jackets. 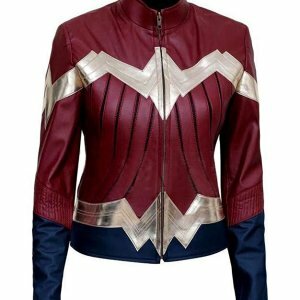 These jackets are inspired from the characters of comics, TV shows, and movies. 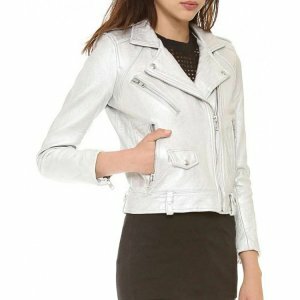 Whether it’s a night out or a day hang out these costume jackets will make you look perfect. 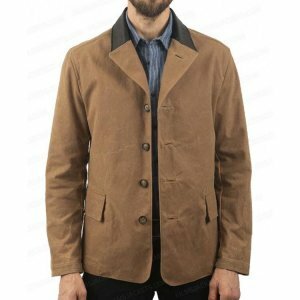 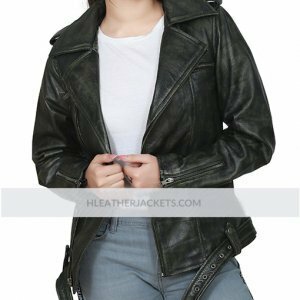 The material used to make these jackets is real leather, making it a genuine choice. 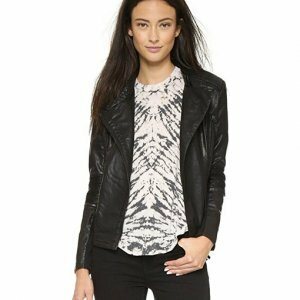 The detailing of the product makes it stylish and comfy. 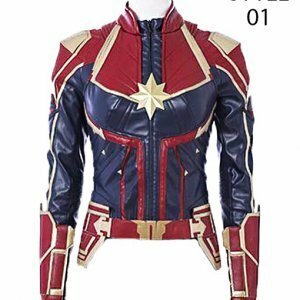 The logo on the front of each jacket is the signature of the superheroine. 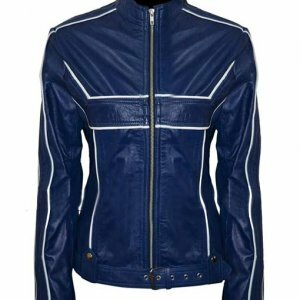 Almost majority of the jackets are made from original leather, however, few of them are made from FAUX/PU leather. 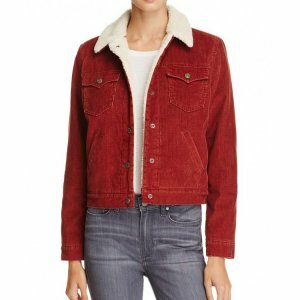 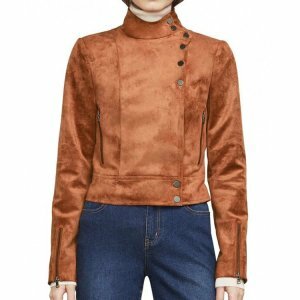 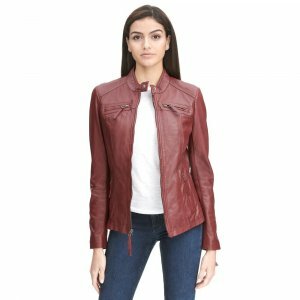 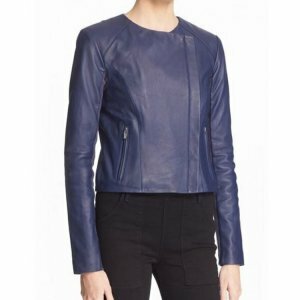 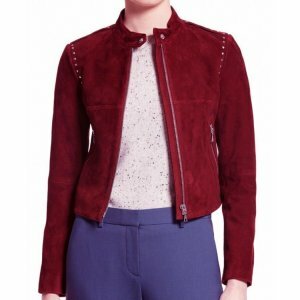 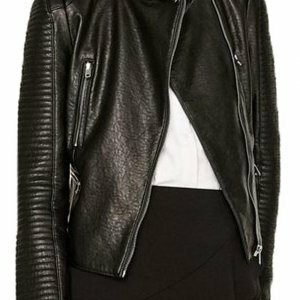 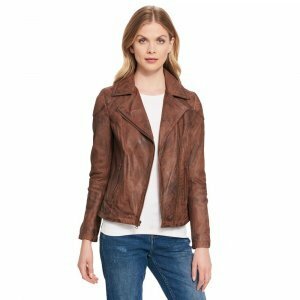 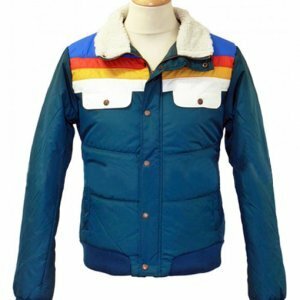 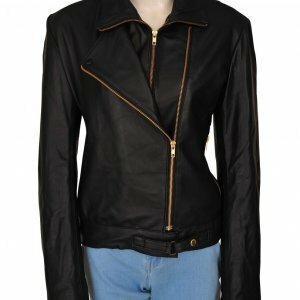 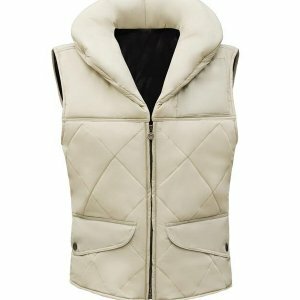 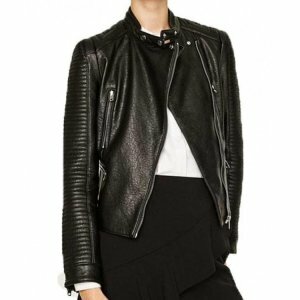 These Leather Jackets for Women will fulfill your desires of wearing something extremely stylish and casual at the same time. 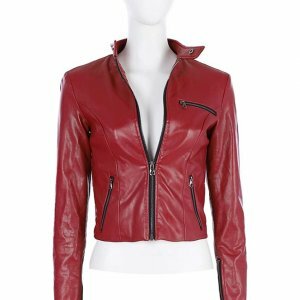 Our experienced craftsmen will not disappoint you; they have made exact designs as the ones worn by your favorite celebrities in the movies. 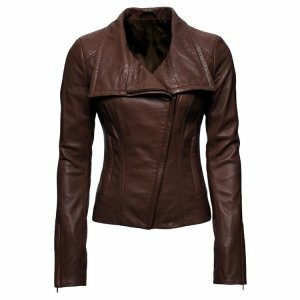 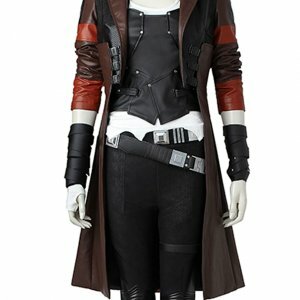 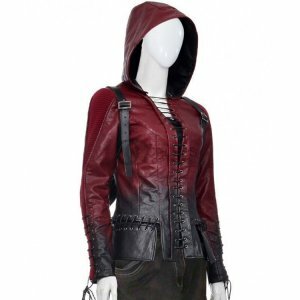 We have kept the element of the costume in mind while making it in the form of a Womens Leather Jackets. 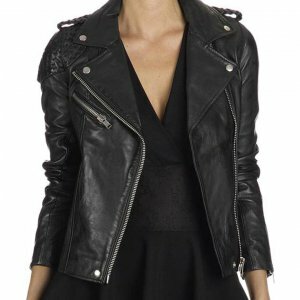 After wearing these jackets you’ll realize how cool a leather jacket can look. 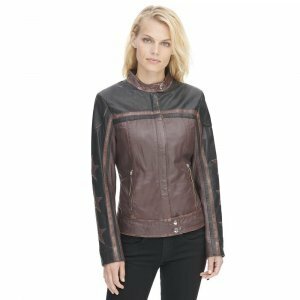 The beauty of the Womens Leather Jacket is enhanced by the presence of zip cuffs, stand up collars, two front pockets, and a zipper closure. 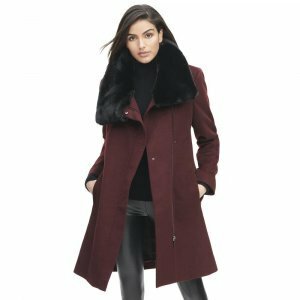 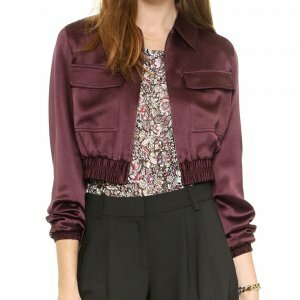 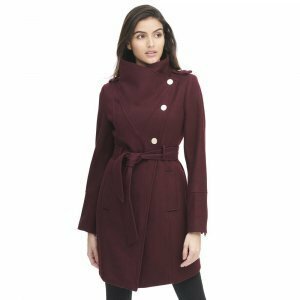 Viscose lining inside these jackets makes them comfortable and a must-wear. 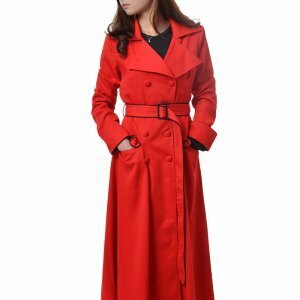 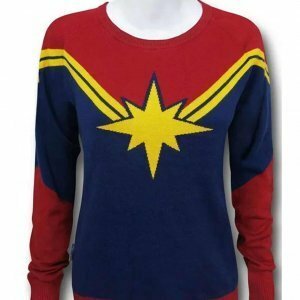 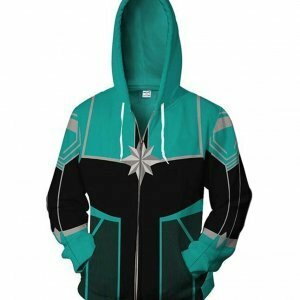 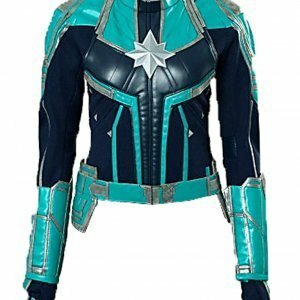 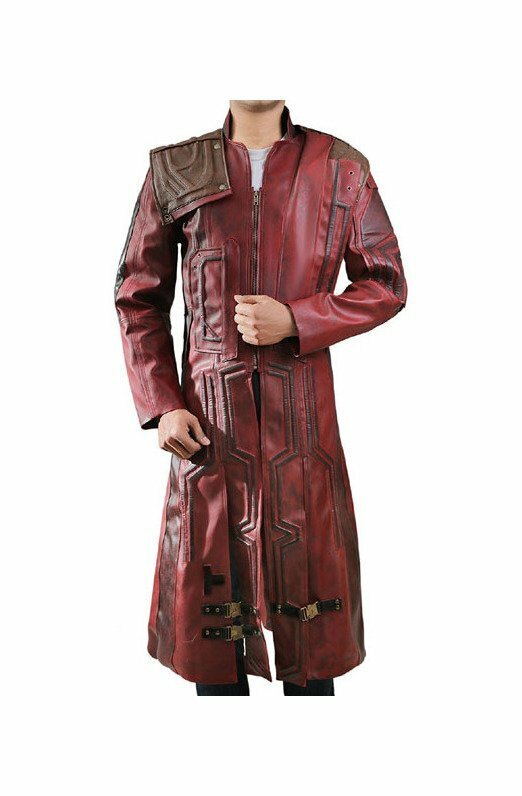 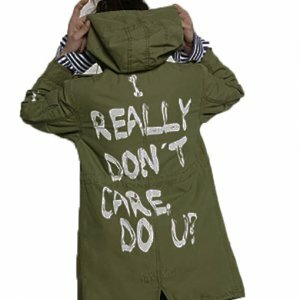 Turn yourself into your favorite superheroine by buying these jackets at a very reasonable value. 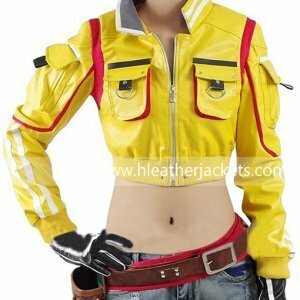 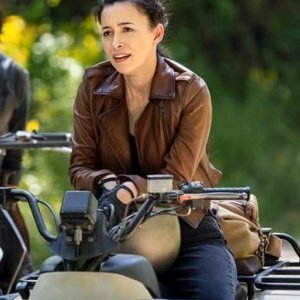 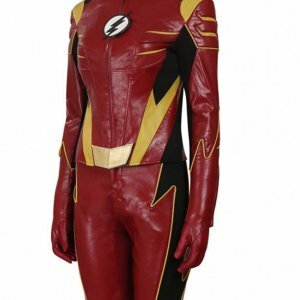 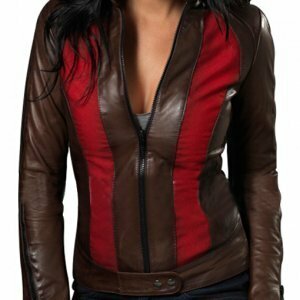 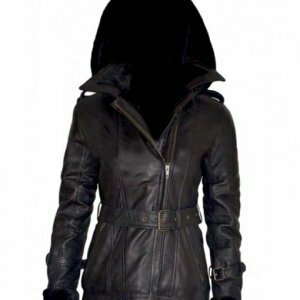 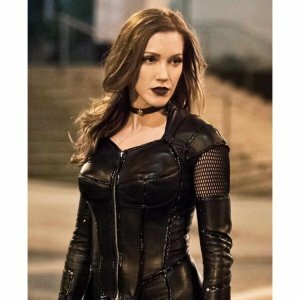 These are all the trendsetting and most up-to-date superheroine leather jackets for women. 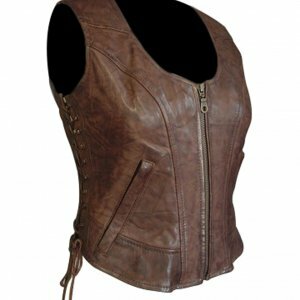 Original leather with the blend of high-quality stitching makes the product durable. 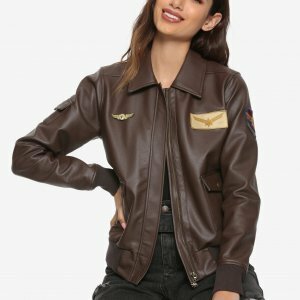 Now shop with free shipping world while and 30 days free return.